As a kind of beige marble from Pakistan, Nova Beige Marble is commonly used in Building stone, fireplaces, stairs, countertops, sinks, monuments, pool coping, pavers, sills, ornamental stone, mosaic, fountain, sculpture and so on. 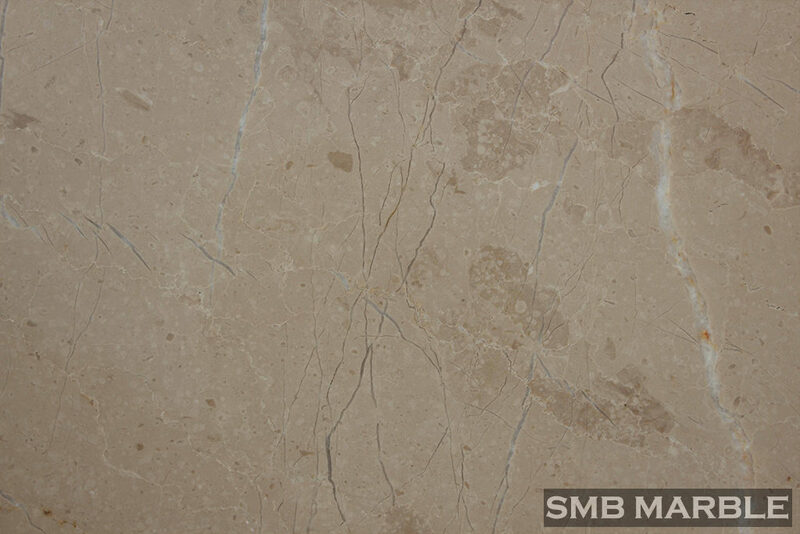 Nova Beige Marble can also be called Nova Beige, Nova Bej, Mersin Beige and so on. It can be turned into different surface finishing: Polished, Sawn Cut, Sanded, Rockfaced, Sandblasted, Tumbled, etc. This marble is considered by many as the most relevant beige marble from Pakistan and a potential candidate to replace the Crema Marfil from Spain as the most relevant beige marble on the international market.